Shuttled among orphanages and foster homes since he was 11, Wesley Benfield - newly converted - is trying to turn over a new leaf. But two things are keeping him from a straight-and-narrow kind of existence: lust for Phoebe, and a National Steel Dobro bottleneck guitar. There’s more than one way for an ungainly white boy to find a little soul, and Wesley strikes out on his own path of redemption. Clyde Edgerton’s ear for regional voices and his eye for life’s small but significant details enable him to create characters who are charming and utterly convincing. 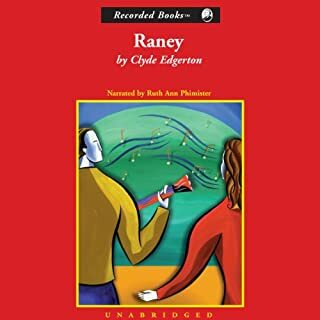 Beginning with an engagement announcement and ending with the birth of a son, Raney is a snapshot of the first few years of a modern Southern marriage. Newly married, Raney is a Southern Baptist who has lived her whole life in her tiny home town. Her husband, Charles, is a newcomer, a liberal raised in Atlanta. 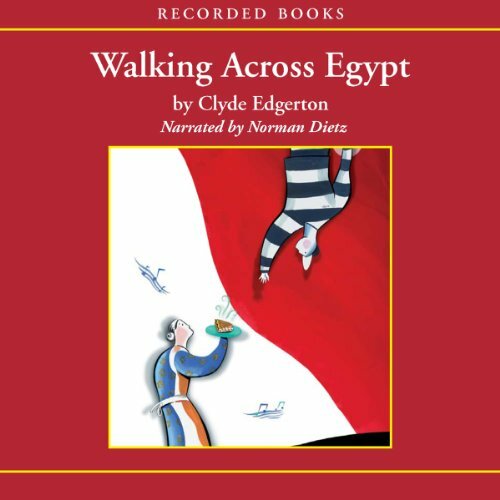 The author of nine novels, Clyde Edgerton has built a reputation as a sage commentator on the American experience. 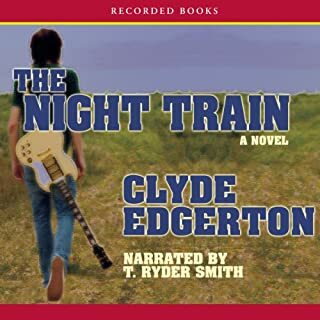 In The Night Train, Edgerton weaves the ultimately uplifting tale of friends Dwayne, a James Brown-inspired crooner, and Larry, apprentice to a jazz musician. One black, one white, Dwayne and Larry face daunting challenges to their friendship - and futures - in 1960s America. The Copeland family history is rich and ambiguous. 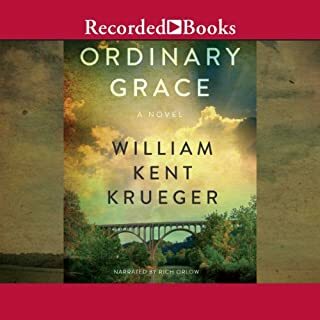 Beginning with patriarch Walker and his wife Caroline, who once threatened a troop of Yankee soldiers with a pan of boiling water, the Copeland legacy continues with Walker’s great grandson, Albert, who builds floatplanes that never fly. 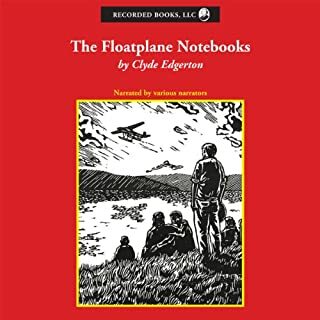 Albert’s floatplane logbook becomes a family album, with each member of the family penning in his personal revelations, from Meredith, a maverick Vietnam veteran, to Noralee, who shocks everyone by dating a hippie. Lil Olive, the leader of a group of feisty elderly women, decides that she is restless at the Rosehaven nursing home. Lil and her friends need some excitement in their dull lives. So, the group of women steal a car and hit the road in search of adventures, which include hilariously unforgettable trips to the local CVS and Hardee's, and end with an encounter with the law. Best-selling author Clyde Edgerton blends a comfy Southern setting and quirky characters into an unforgettable journey through a spirited senior citizen's world. 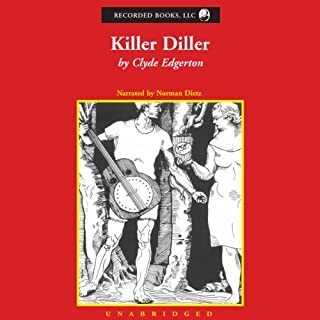 Filled with the details of everyday life, this novel evokes the homespun wisdom and offbeat humor that have become Edgerton's trademark. Meet Mattie Rigsby, 78, who keeps a clean house and bakes the best pound cake in Listre, North Carolina. Her children grown, she lives a comfortable and independent life. Her orderly days are about to be disrupted, however, by a stray. Unkempt and unloved, teenaged and delinquent, Wesley Benfield just might need a piece of her apple pie and a verse or two of "Walking Across Egypt", her favorite hymn. As Mattie and Wesley come together, she will fill your heart with appreciation for a generation who still remembers that life is a lot better when it's filled with good food and good manners. I haven't listened to the audiobook yet, so I will return and either edit this or add another posting about the audio version. THIS IS A FABULOUS NOVEL. There is no one (I know, there will be someone, a mean person, for instance) who will not enjoy this book. 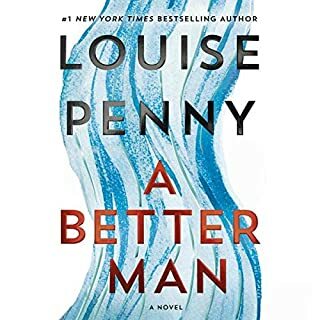 A close friend of mine who was prevented, by her *own father* to continue school after the 6th-grade (in the 1940s, in a dirt-poor, rural, black community), because she had to go to work and bring in money, LOVED THIS NOVEL (past tense only because she's deceased). I have a Master's in English, and I LOVE THIS NOVEL. And everyone in-between will love this novel, too. You will laugh so hard that you will be embarrassed if you're out in public. You will find yourself laughing at the memory of some of the priceless scenes, when you're sitting on the bus, and you'll have to cover your face, if you don't want everyone looking at you as if you're an outright crazy person. And it will touch your heart deeply and restore, if this is needed, your faith in the human race. I'm not sure how I stumbled upon this author but I'm totally in love with his work. Mix a tad "old time religion" humor with the comfort of the daily sameness at your favorite aunts house when you were growing up and top it all off with the perfect amount of nostalgia and southern charm and you have "walking across Egypt." This is the first in over 300 audio books I've listened to twice and I have a feeling everyone that urge to fly back home for a visit comes over me but can't be quenched...ill be playing this book again. I love this book and the movie. Challenges the living of the truth for Believers. Loved the narration. This is not a book; it’s part 1. I do not want to buy two books when I only wanted one. Trilogies and series have a beginning, middle, and end for Wack BOOK in the collection. This felt like the author got tired or was under a publisher’s deadline. It was half a book. I wish I could get half of my money back.